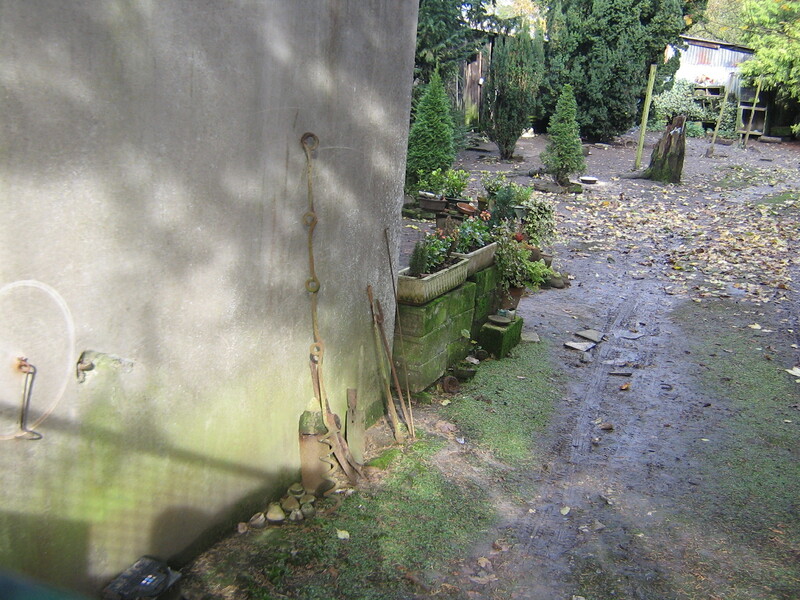 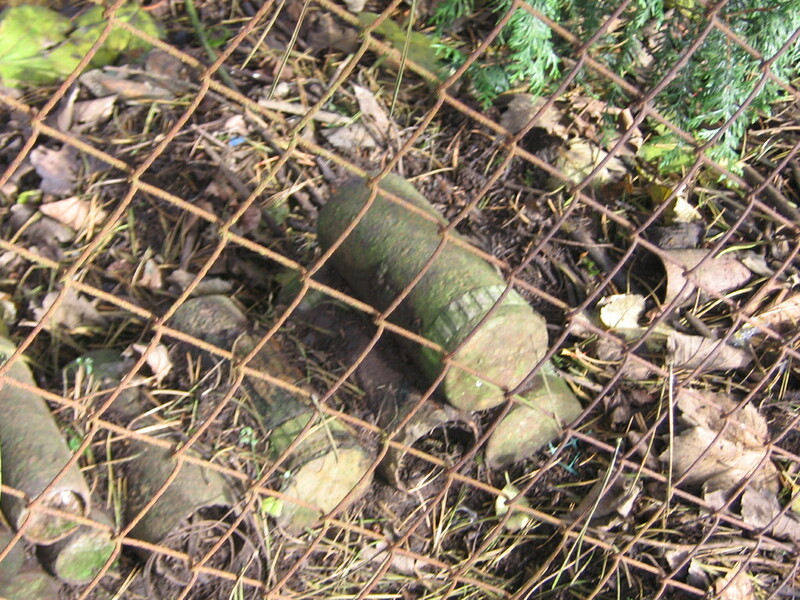 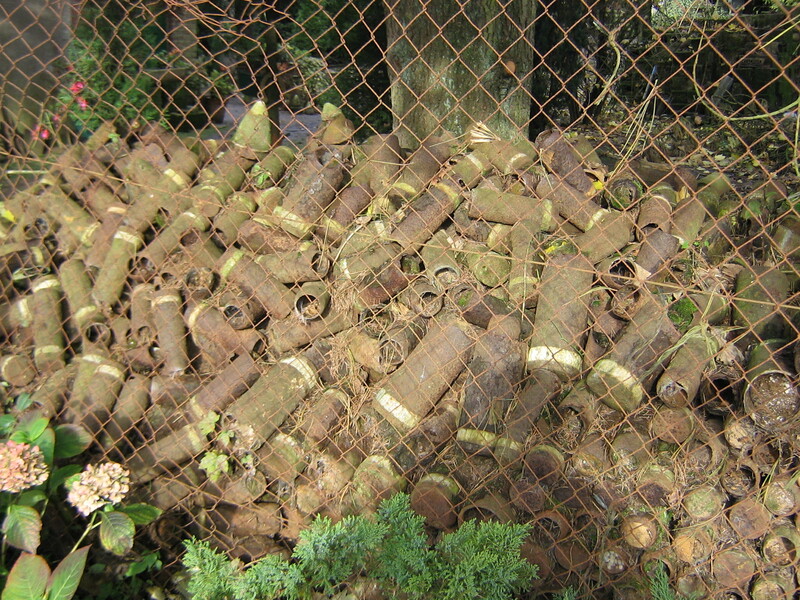 Pictured are some of the items I saw lying in someone’s back garden in Pozieres,this was the scene of heavy fighting involving Australian troops. 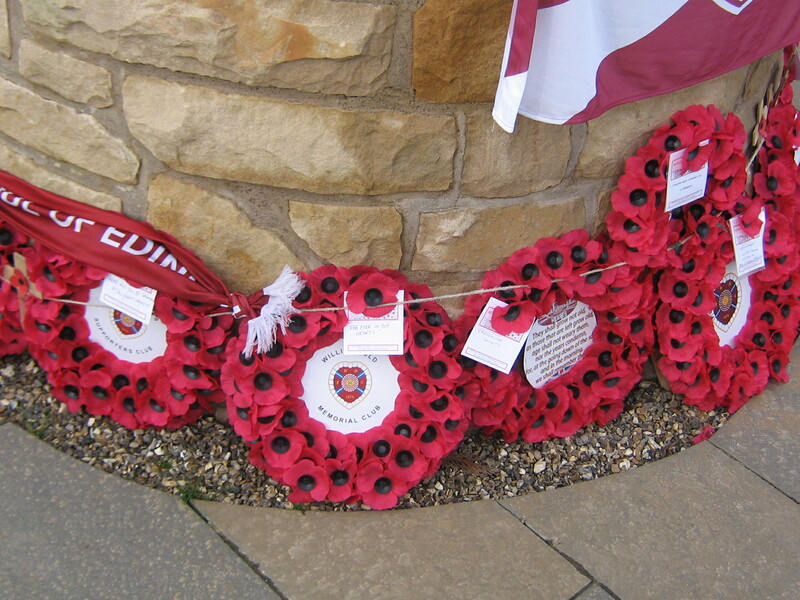 The 16th Battalion of The Royal Scots was known as MacCraes Battalion,this was due to the fact it was raised and formed by Sir George MacCrae a renowned Edinburgh figure . 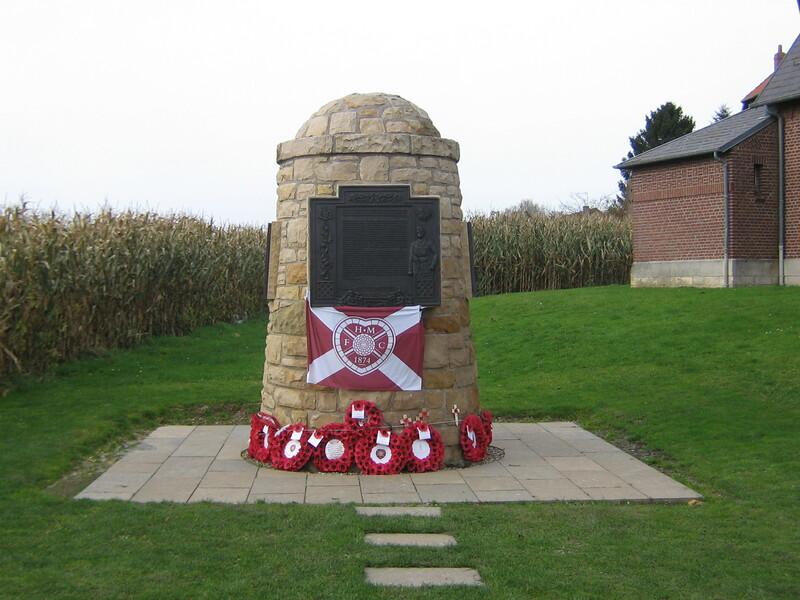 The battalion was formed by many Scots football teams but most notably Heart of Midlothian FC who were top of the Scottish league at the time and enlisted en masse.They suffered terrible casualties on the 1st of July 1916 when they attacked German strongpoints in Contalmaison during the Battle of the Somme.The cairn and bench were provided by Hearts supporters themselves and is a very touching memorial. 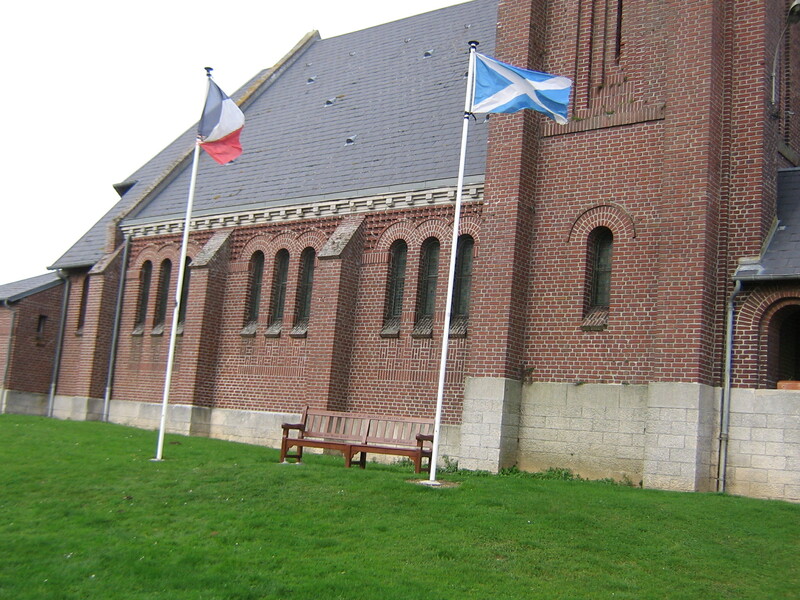 The Tricolour and Saltire fly at Contalmaison church. 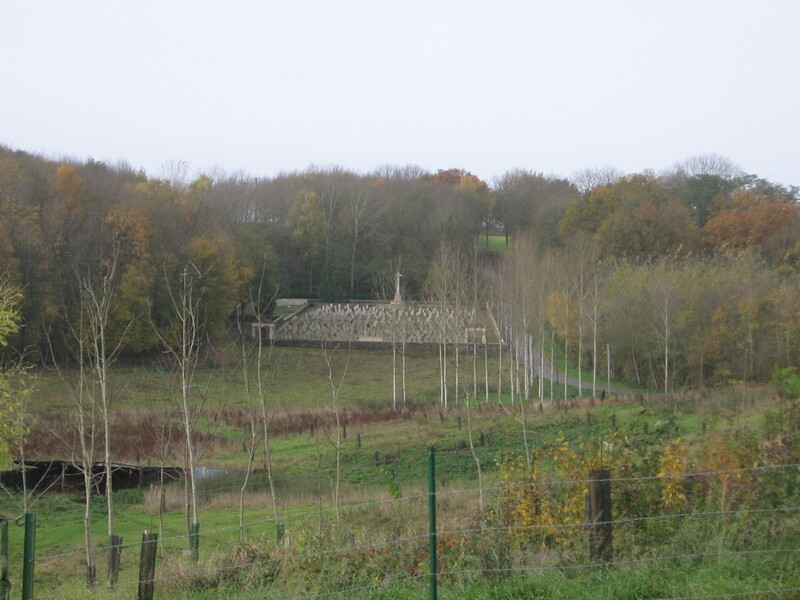 View of Becourt Military Cemetery from Becourt Village. 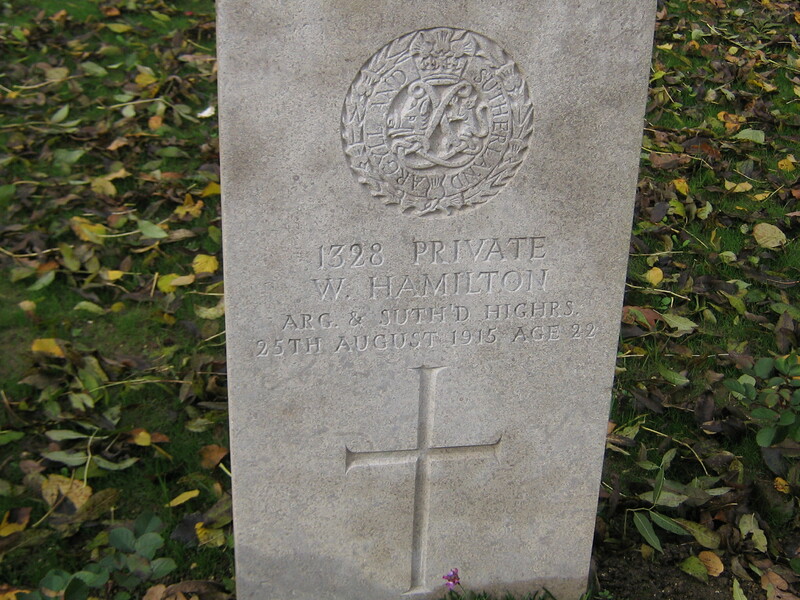 The grave of Pte Hamilton who rests next to my great great uncle. 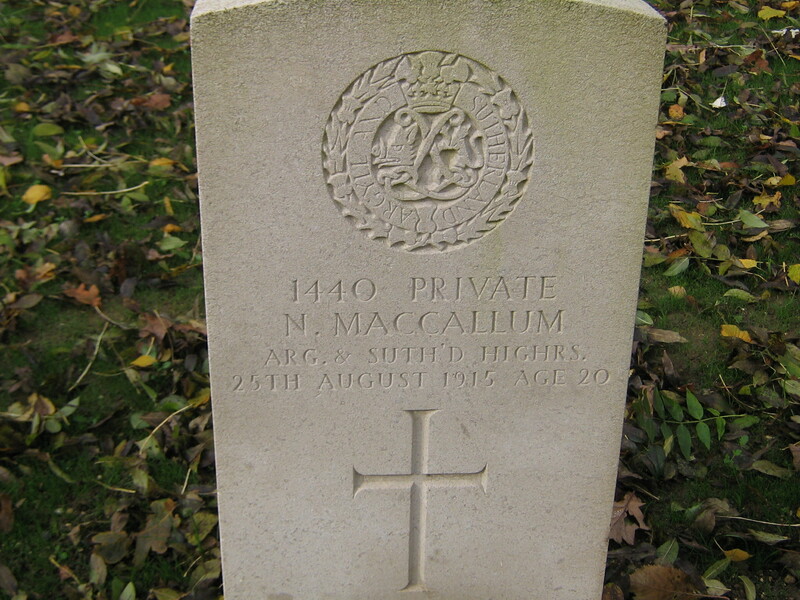 The grave of Pte MacCallum who rests next to my great great uncle. 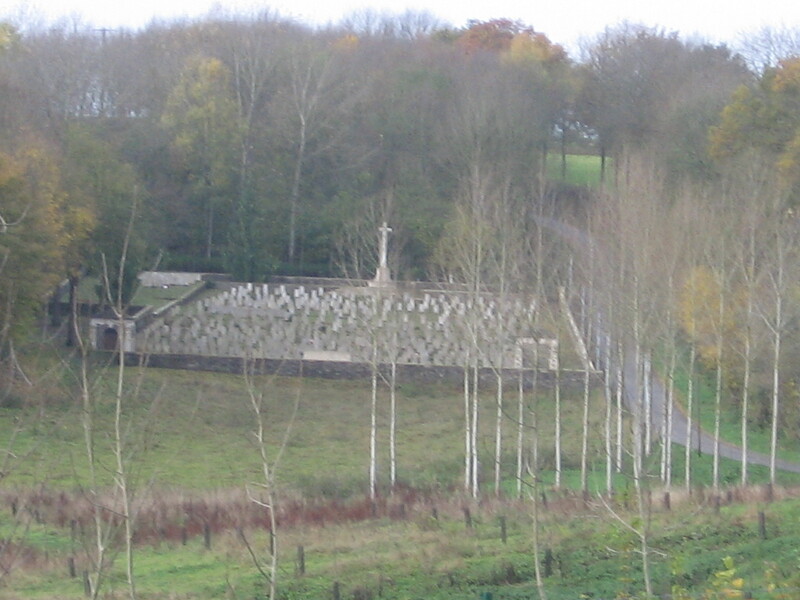 Looking down the valley from the cemetery. 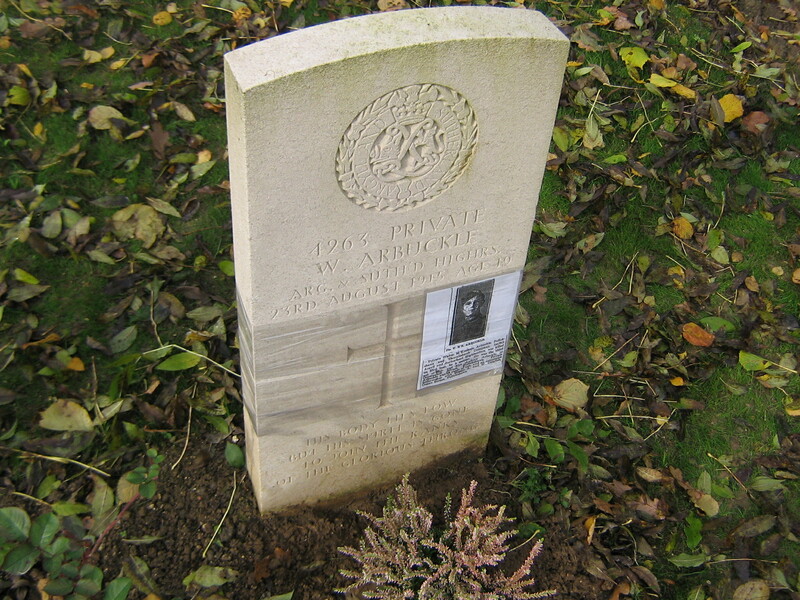 Walter’s grave with article from the Glasgow Evening Times attached.This was dated only 5 days after his death and I found this through contacting the Mitchell Library in Glasgow. 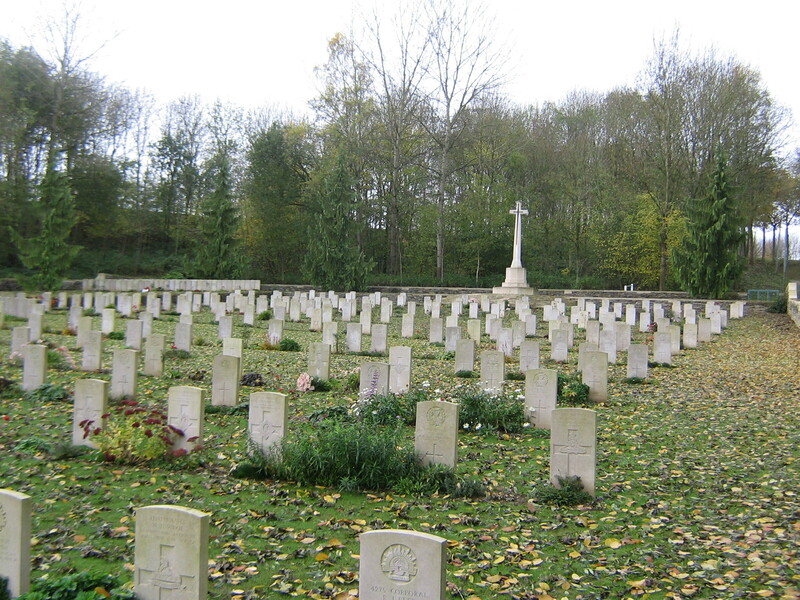 In 2005 during a family chat I discovered that I had a relative who had died during the Great War. 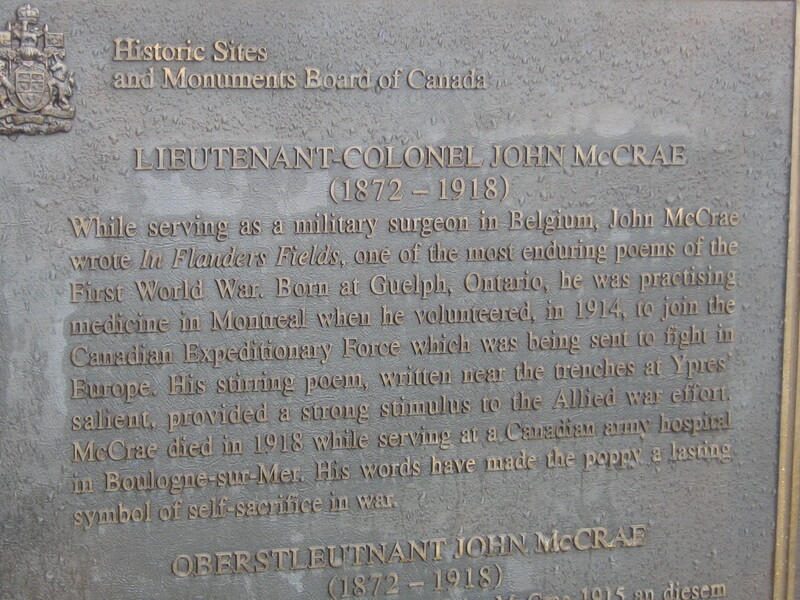 He was Pte Walter McKechnie Arbuckle and he was 19 years old. 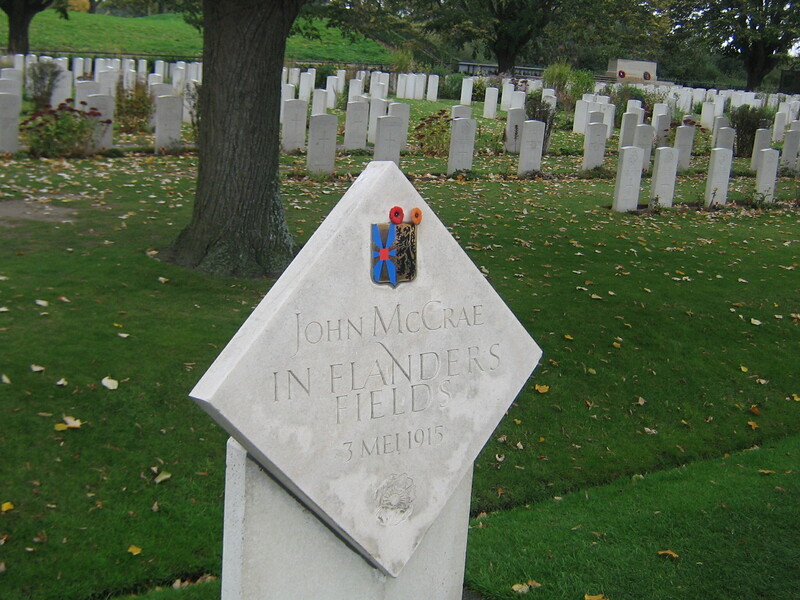 He was the 3rd son of the family and was killed by a sniper on 23 August 1915. 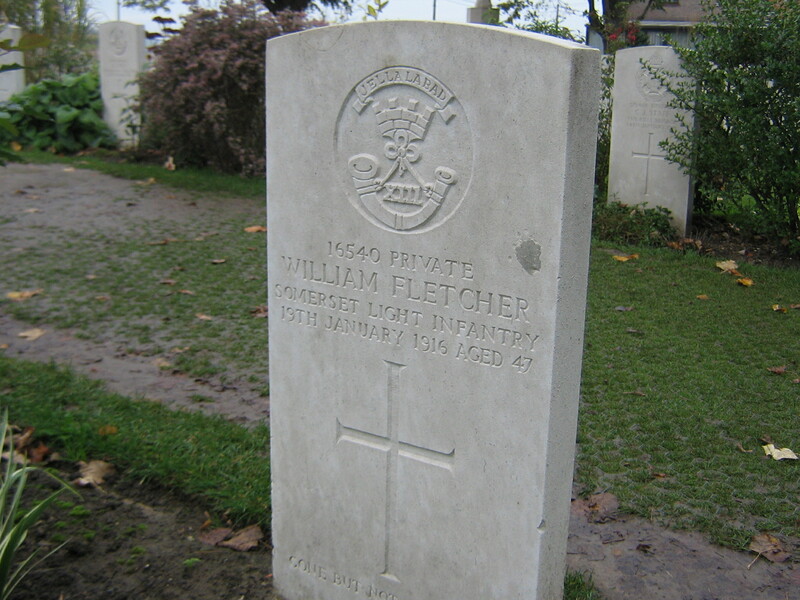 With the help of the excellent CWGC website I not only located Walter’s grave but also found an entry placed in the Glasgow Evening Times by his family only 5 days after his death.His death affected my family greatly and my Mum has told me how it was recounted of the day the local minister came to break the news of his death.His mother visited the grave during the 20’s and I assume this was during one of the British Legion’s organised pilgrimages.My great uncle is called Walter in his honour and I hope to find more about him and the circumstances of his death. 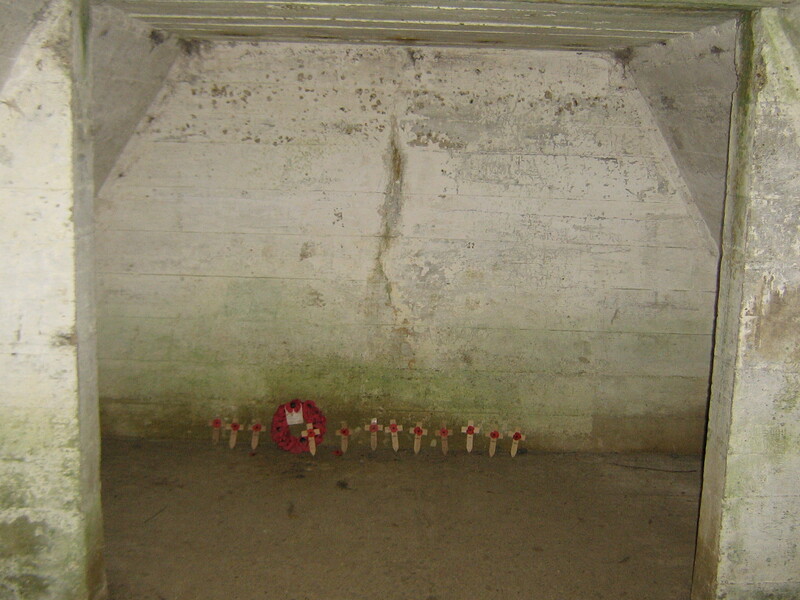 Walter's grave with photo and article attached. 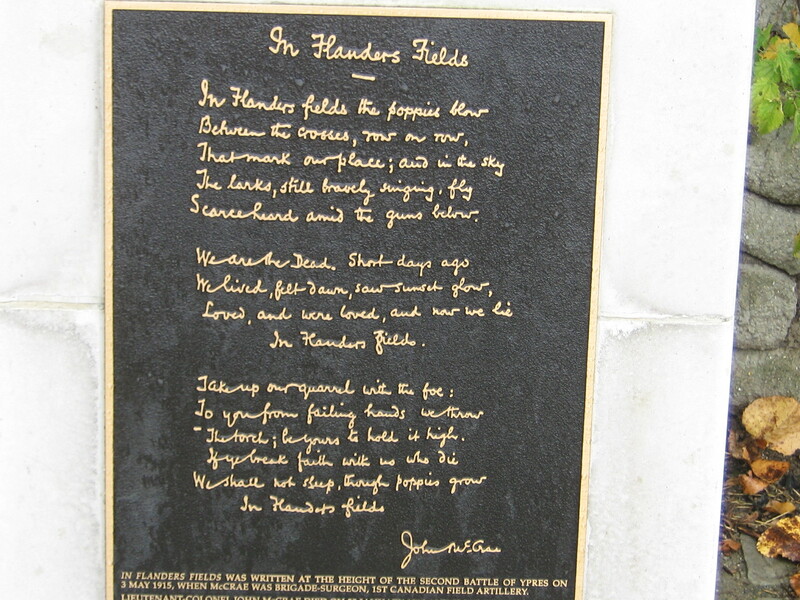 I think those words are very comforting and carry them in my wallet. 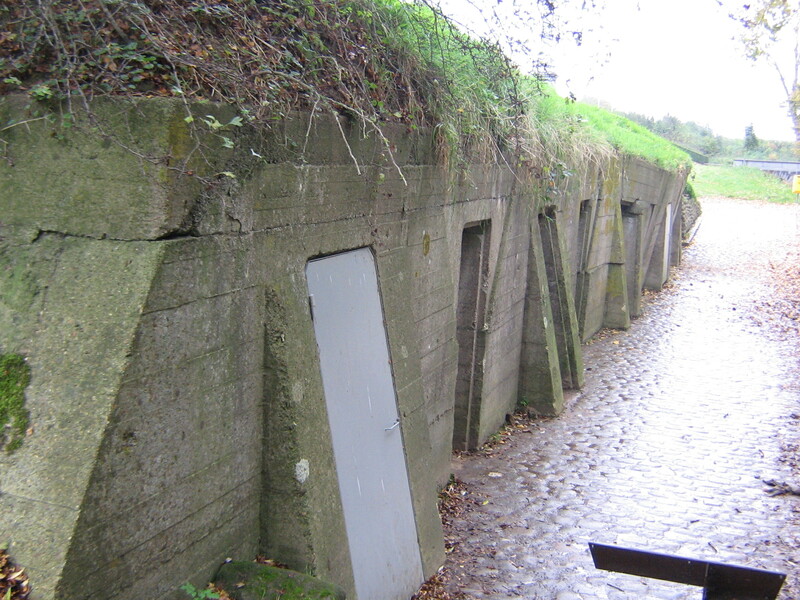 If people’s conception of the Great War is based upon “Blackadder Goes Forth” and the populist view that the British Army’s war was fought by Tommy Atkins at the front with the General Staff situated safely many miles behind the lines then the actual facts may come as some surprise. 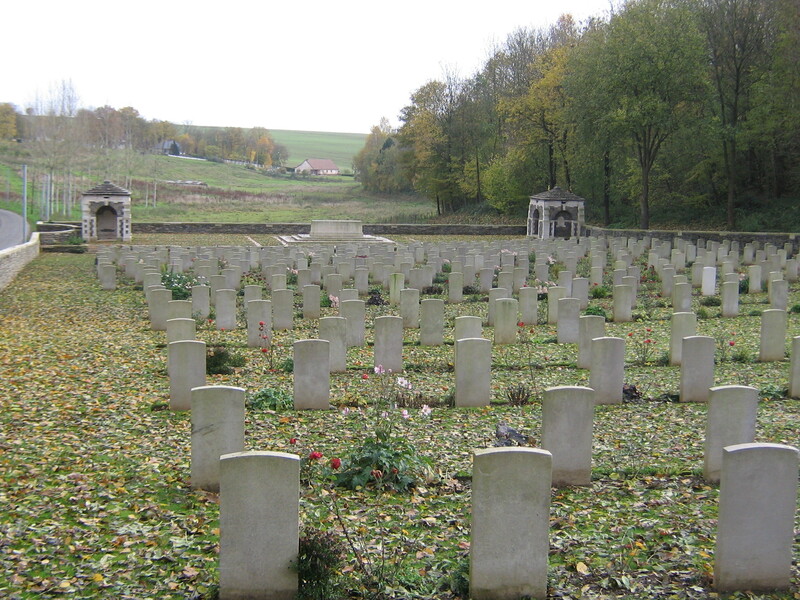 68 officers of the rank of Brigadier General and above died on the Western Front which proves that many senior officers did not deserve the poor reputation afforded them all. 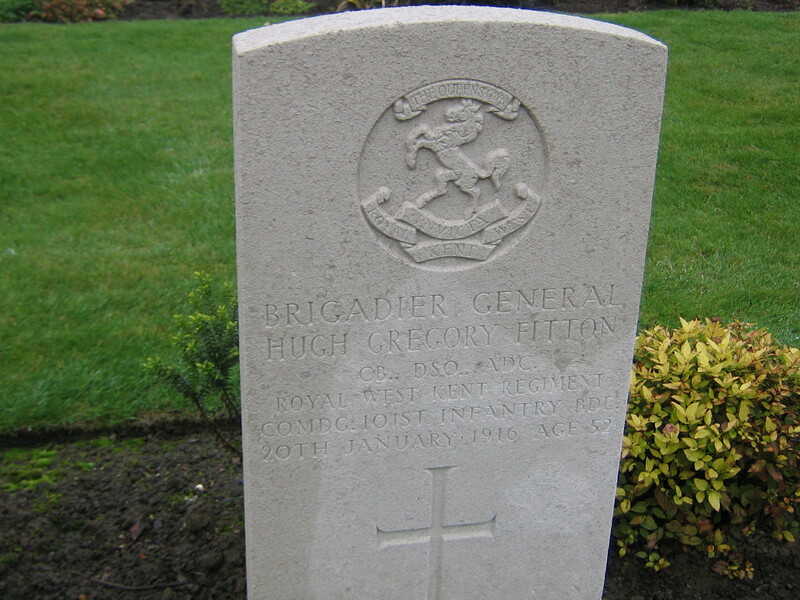 Hugh Fitton was extremely unlucky in that he was his division’s first battle casualty. 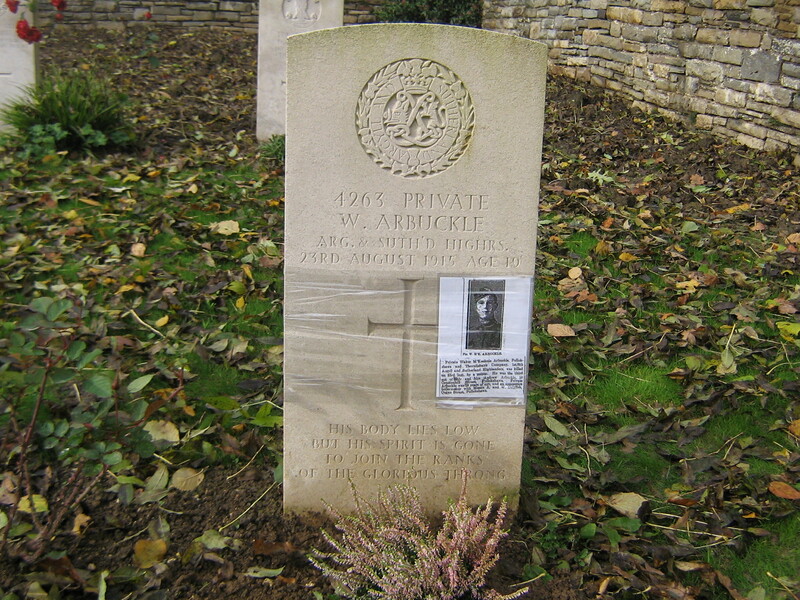 While on a visit to the front line at night he was shot through both thighs and died the next day despite the efforts of 2 other senior officers who acted as stretcher bearers. 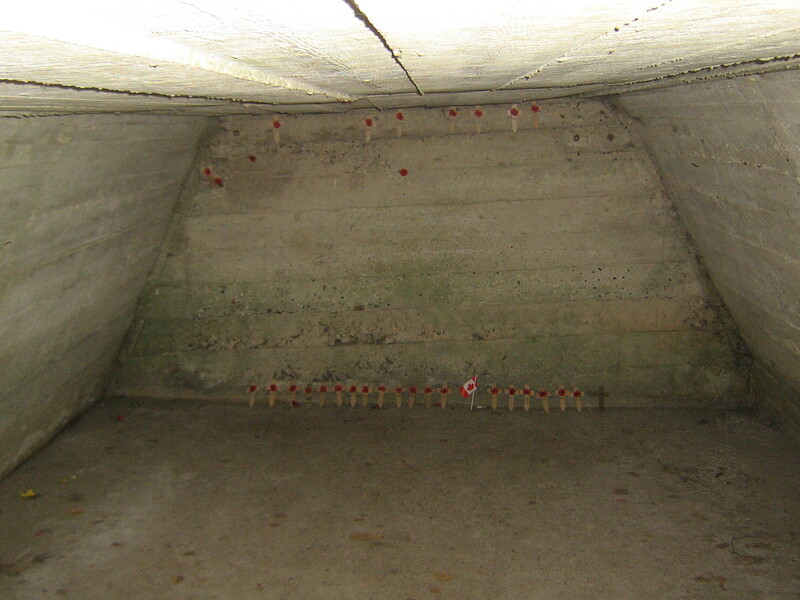 In contrast to 15 year old Rfn Strudwick who rests a few yards away,Pte Fletcher was 47 years of age. 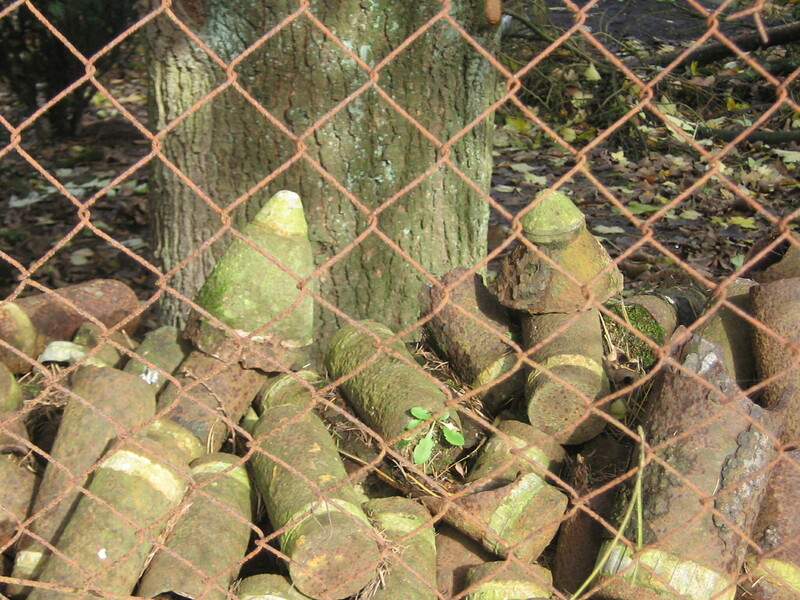 Age also has little meaning to the hunger of death during war.